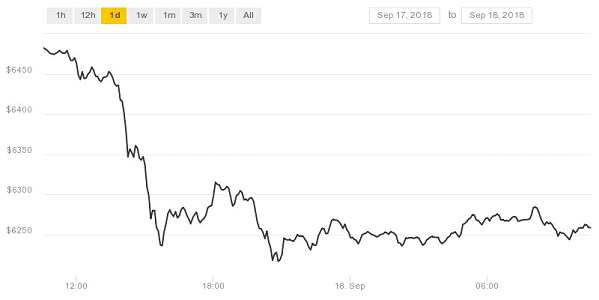 September 18: after nearly a week of consecutive price gains on a market-wide level, the price of both Bitcoin and other major currencies has slumped once again. More specifically, this recent drop in cryptocurrency prices has nearly eradicated the last week’s gains. 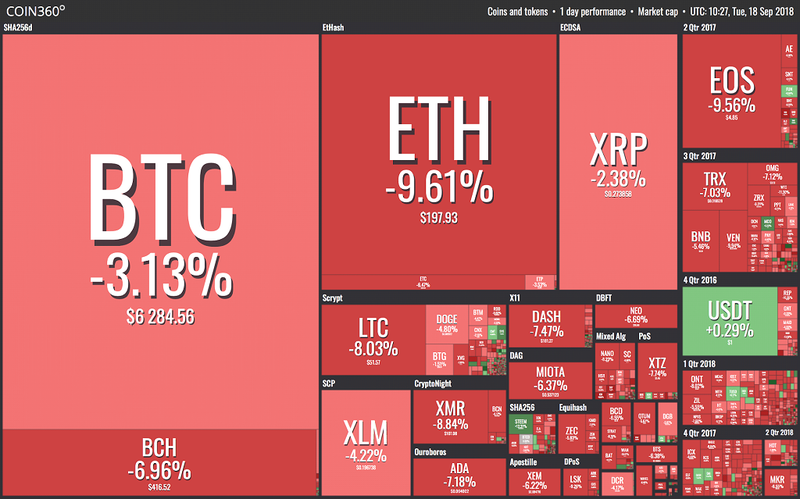 The following market visualization from Coin360 paints a grim picture of the losses incurred on nearly all the major cryptocurrencies during the past 24 hours. Moreover, much of the cryptocurrency board is showing deep-red, as several major coins have taken a substantial stumble during the past day. Furthermore, the total cryptocurrency market capitalization has now collapsed below the psychologically significant $200 billion barrier, something it did two weeks ago but had since then steadily grown back, eventually overtaking it again. 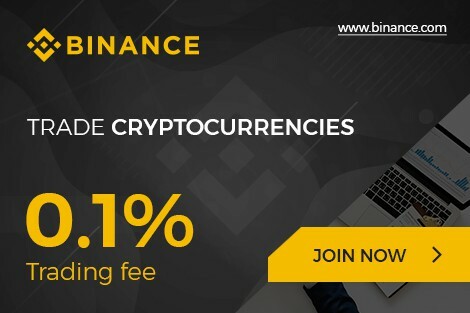 At the time of writing, the total cryptocurrency market cap is currently valued at $192.7 billion – meaning that it has decreased by more than $10 billion in less than two days. The previous week’s performance was covered in greater detail in Toshi Times’ exclusive weekly report. At the time of writing, Bitcoin has dropped by 3.15%, as seen in the included chart from CoinDesk. 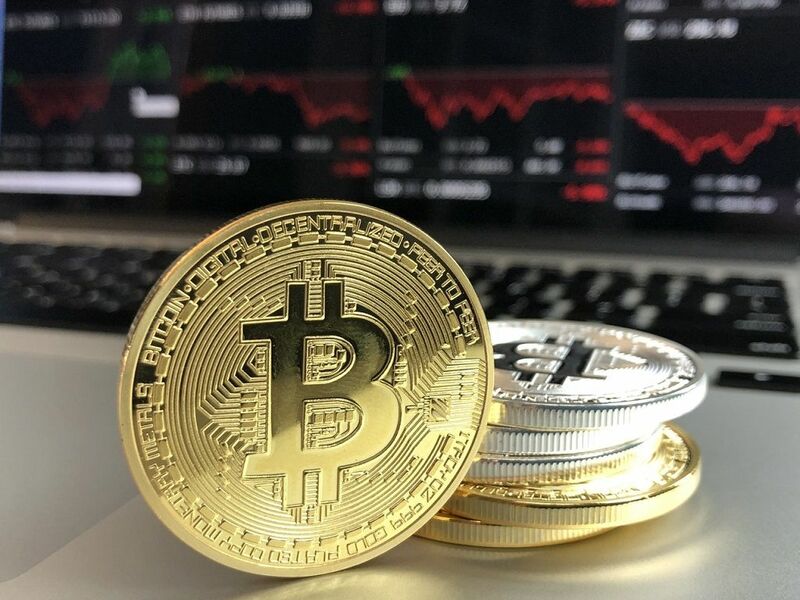 Although 3.15% represents a decrease in price to $6,284 it should be noted that Bitcoin is far from the coin worst-off in the ongoing market stumble. 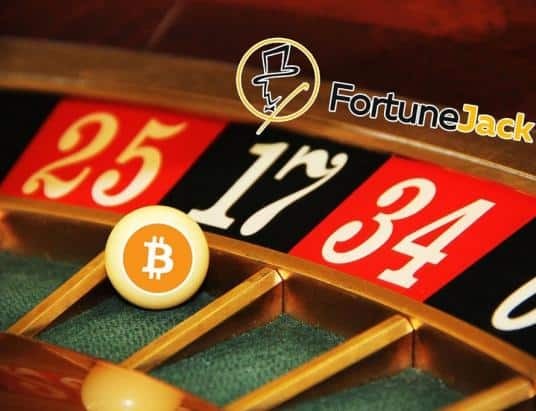 Rather, Bitcoin is actually one of the coins that seem to weather the current market fluctuations best, with several other major coins seeing upwards of 8% in current losses. 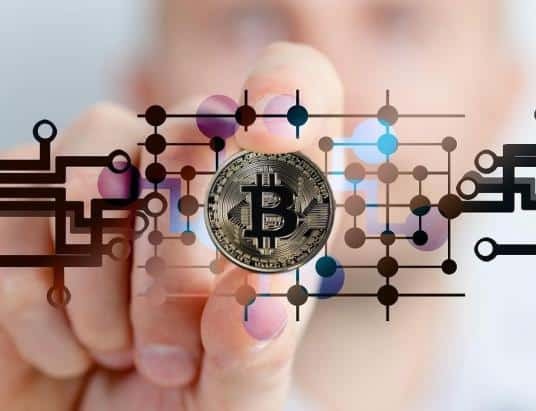 Nevertheless, the included chart illustrating the price of Bitcoin clearly shows that the cryptocurrency has found a new support level above the $6,200 line. It remains to be seen whether this will be broken as well – but the chart below does not seem to indicate that a further major market drop is imminent. 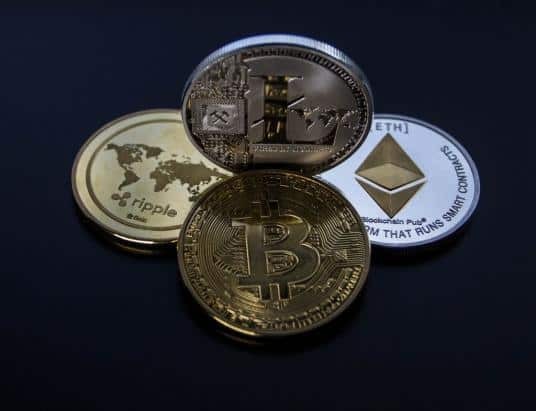 Ethereum, on the other hand, saw quite substantial gains during last week, and it would seem that the cryptocurrency is now facing a substantial correction. At the time of writing, the price of Ethereum is down 9.8%, and the cryptocurrency is currently commanding a price of $197.9. 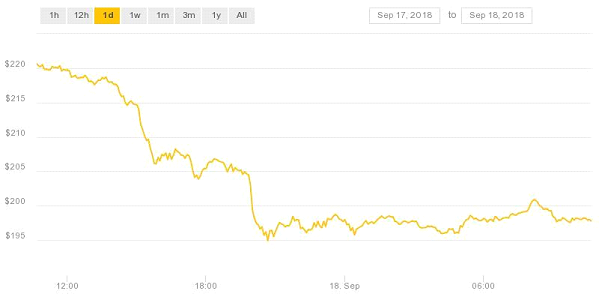 Much like the price of Bitcoin, however, it would seem that Ethereum’s price decrease has leveled out, and it is now even showing slight signs of trending upwards again – as evident by the chart from CoinDesk. It remains to be seen whether the cryptocurrency will be able to reclaim a price of more than $200 today or whether this will take longer. If one looks at the broader cryptocurrency market, there is no shortage of coins that have fared just as bad, or even worse. At the time of writing, Bitcoin Cash is down 7.13% (to $415.88), EOS is down 9.76% (to $4.85) following the recent EOS dApp debacle, and Litecoin has been reduced by 7.87% (to $51.69). Monero has also decreased by around 9.61% to $106.55, ADA has fallen by 7.26% to $0.0639, and Dash is down 7.73% to $180.92. 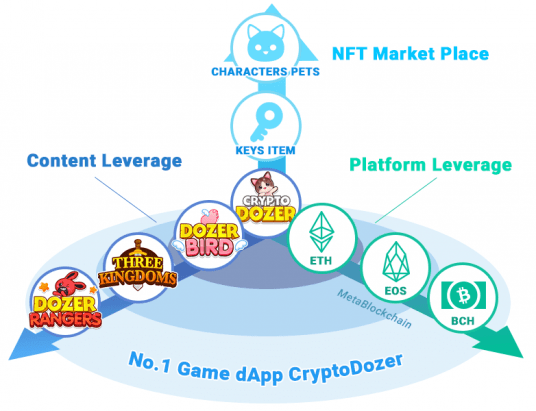 Previous Post Previous Post Nasdaq Acquires a Pro-Crypto Fintech Cinnober for $190 Million, Nasdaq Crypto Exchange?